This is a superbly presented collection of photographs of Manchester United from its early days until 1992, newly selected from over 10,000 images in the Daily Mirror’s archive. 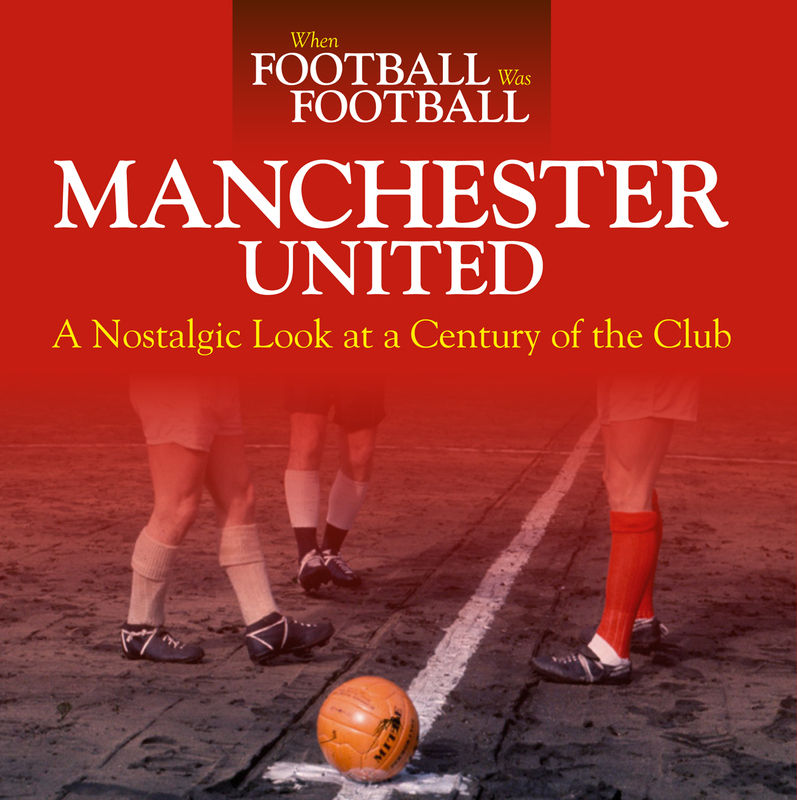 These evocative pictures, many previously unpublished, bring to life the important events in United’s history: the triumphs of the first trophies, the tragedy of the Munich disaster, the successes that followed. There are glorious images of United icons such as Edwardian superstar Billy Meredith, Sir Matt Busby and his first captain, Johnny Carey, lost ‘Babes’ Duncan Edwards and Tommy Taylor, and the stars of United’s first European Cup-winning side -George Best, Denis Law, Bobby Charlton, Paddy Crerand and Nobby Stiles.